Anybody can have a yoga body. The amazing workout appeals to people from all over the world, with differing workout styles, fitness levels, and body shapes. And that includes celebrities. Here you'll find ten of our favorite male celebrities who do yoga and why we love them so much. Jeremy Piven, actor and producer, is best known for his role in the comedy series Entourage. He's a Golden Globe winner, and the recipient of three consecutive Emmy Awards. But when he's not on screen, he spends his time on the mat, which totally makes him a winner to us! Could JT be any more wonderful? Check him out getting his SexyBack on while on a boat with wife Jessica Biel. Sounds like an awesome vacation. Can we come along, too? This former professional footballer has been called the most marketable athlete in sports. With a body like that, who could argue? We yogis like to think it's partially a result of his asanas. Russell Wendell Simmons seems to have hands in everything -- from music (he's co-founder of the hip-hop label Def Jam) to fashion (he's creator of Phat Farm clothing line) and everything in between. From the look of the above image, he's also planting palms on yoga mats, too. In 2004, he was named one of People Magazine's most beautiful people, and hottest bachelors. For his roles in popular films including The Lord of the Rings trilogy, he underwent extensive training with knives, horseback riding, archery and canoeing. Outdoorsy and into yoga, too? Sounds good to us! DJ Goldie, international DJ, music artist, and who played in James Bond film The World is Not Enough, is a lover of Bikram yoga, too. So much, in fact, that he co-founded yoga clothing brand Yogangster. This all makes him an even bigger star in our book! DJ Goldie also got his friend Prince Harry hooked on Bikram yoga. 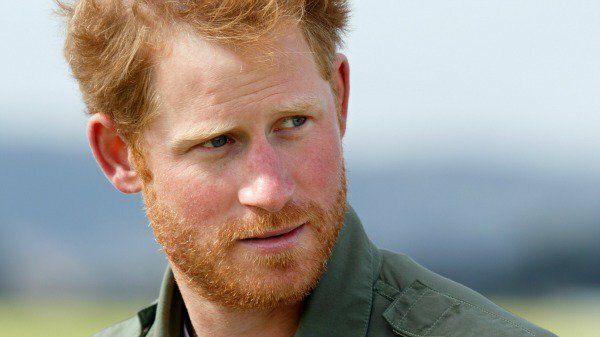 While we would love to see photos of Prince Harry rocking his Down Dog, they're probably locked away in a royal vault somewhere. 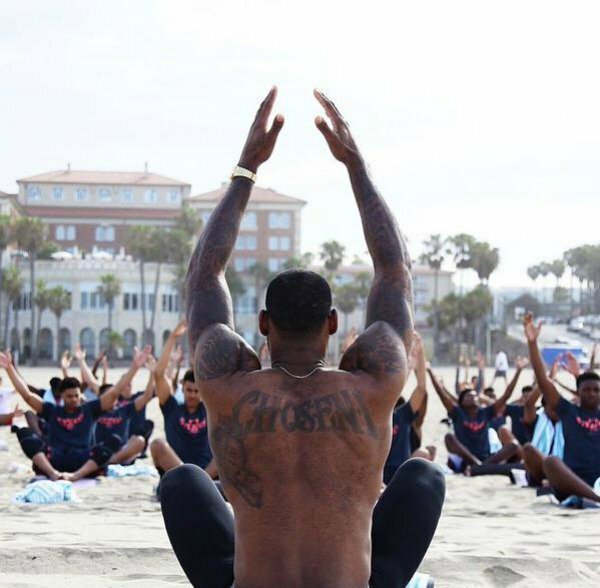 Basketball star LeBron James not only brings his talents to the court and the big screen, but to the yoga mat, too. Apparently he even helped lead a yoga class for teen athletes in LA. Isn't that fantastic? 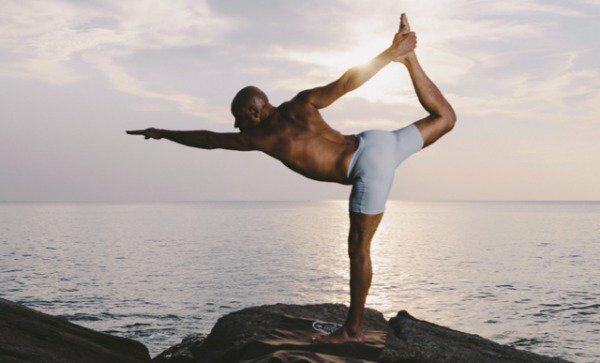 Speaking of professional athletes, NFL safety Tony Parrish, who played for the San Francisco 49ers and the Dallas Cowboys, finds his balance on the yoga mat, too. He certainly looks balanced to us! Who says yoga isn't a team sport? Certainly not the members of New Zealand Rugby team All Blacks. 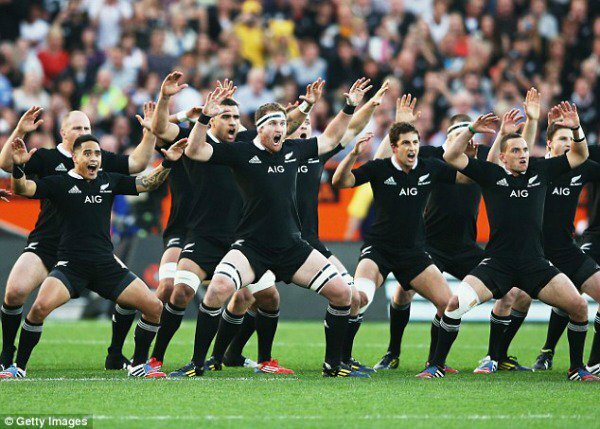 In addition to performing the traditional Maori Haka dance before matches (as in the image above), the All Blacks get their asana on as part of their well-rounded training. Maybe "Haka yoga" could be the next big yoga craze? 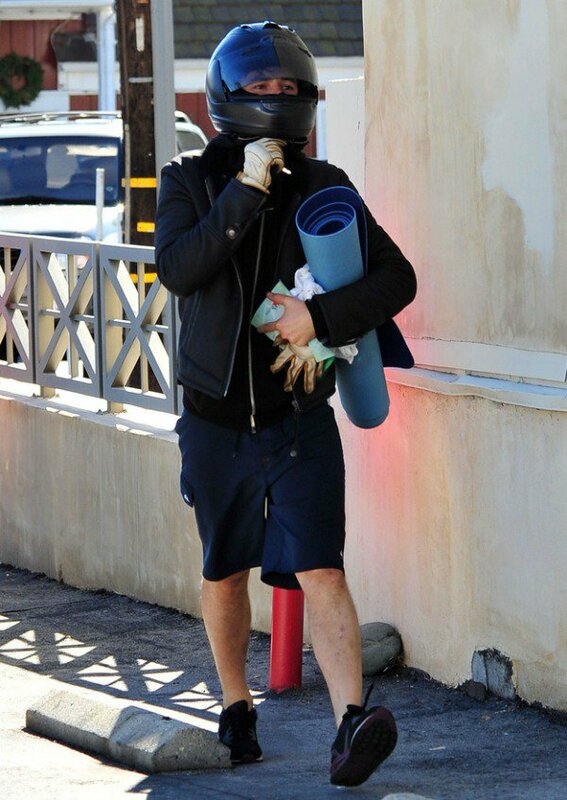 What do you think about the male celebrities who do yoga you've seen here? Does it surprise you that any of them tote mats, too? Share your thoughts with us in the comments below!